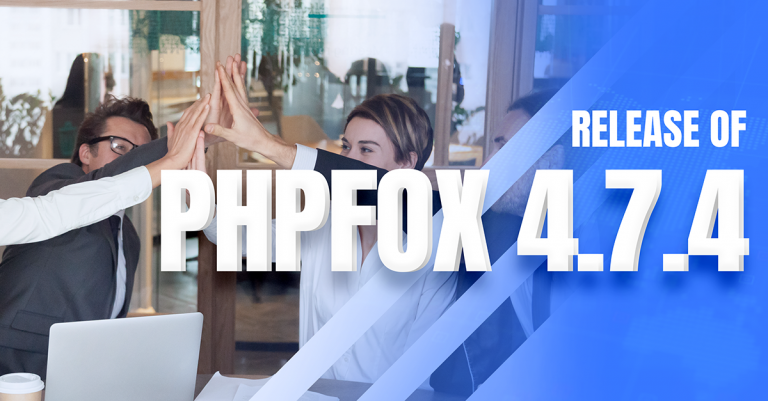 Upgrade to phpFox 4.7.0 today! Today the long wait is finally over. 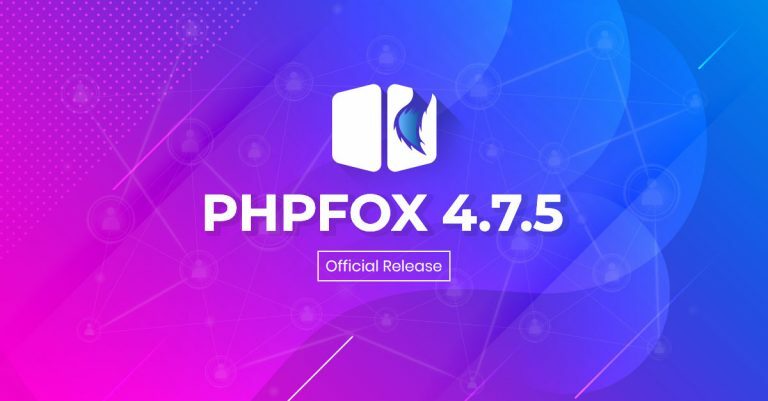 Let's upgrade to phpFox 4.7.0 today!From the beginning, we always dream to provide the best platform for everyone to build Niche Social Network sites. And with this version, phpFox surely solidifies this statement by bringing you the most impact and finest release than ever.This version ultimately not only redefines the current structure of the Core system to improve functionalities and performance but also introduces several new features. 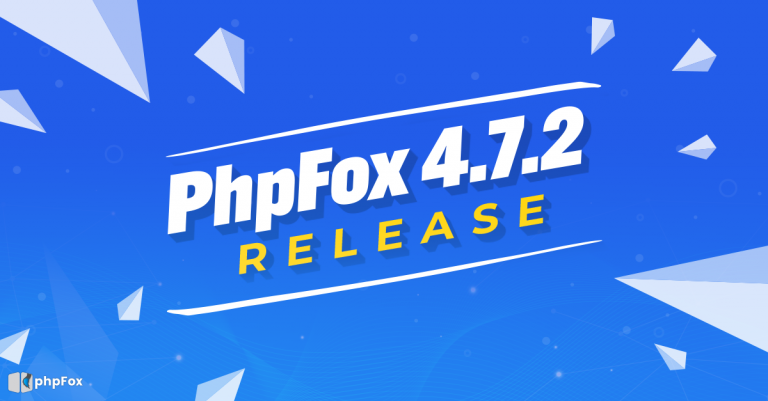 Let's take a look at what's new on phpFox 4.7.0. What to expect in phpFox 4.7.0? 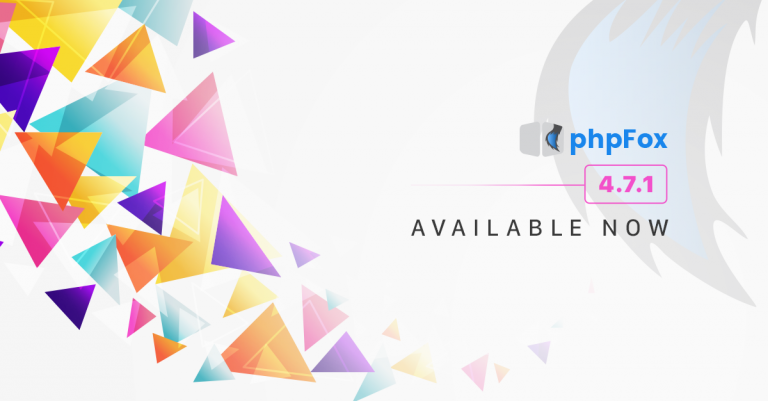 In this update, we mainly set our focus on enhancing user experience with phpFox. 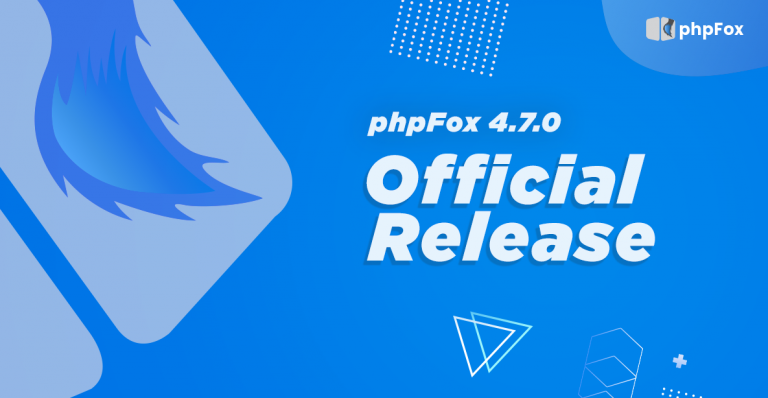 Therefore, we spent our effort to modify and optimize several Core components of the system to ensure a fast, responsive yet stable platform.Additionally, bolstering up the scalability of phpFox is our another target in version 4.7.0. The platform is now flexible and applicable to the expansion on server and database to deal with the large scale of requests from users.Aside from technical improvements, we also introduce you Template Skin, the pre-defined color sets for your template. This new feature brings you a completely new experience and exceptionally change the way you manage your social network appearance. phpFox 4.7.0 Highlights - Compelling Improvements on Performance. - Revamp Cache System. - Optimize Database Structure. - Improve Database Queries. - Revise Codes. - Improve Scalability. - Support multiple App servers. - Support multiple Database servers. 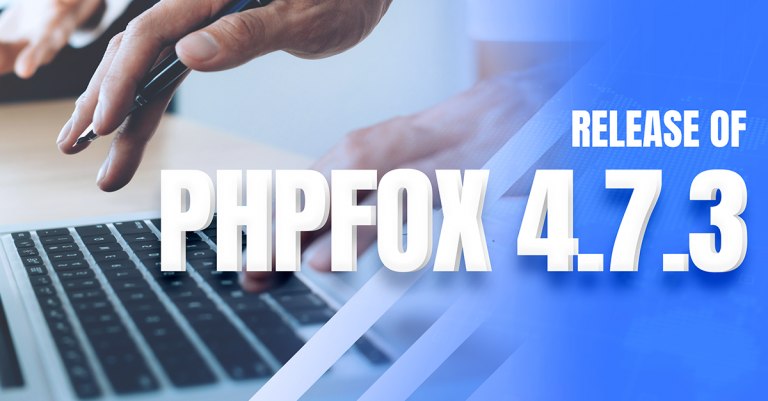 - Template Skin.You can check out the full features and improvement of phpFox 4.7.0 in our Documentation. Installation & Upgrade We encourage you to back up your site and database before performing the upgrade. Make sure to check with 3rd-party experts about the compatibility of all the apps/templates you are using.Also, take advantages on useful guides below if you want to upgrade the site yourself.- Download - Upgrade Instructions - Installation Guide Important Note The phpFox 4.7.0 requires PHP 5.6 or later. If your server is using older PHP version, please contact your hosting provider for help to upgrade PHP version first. PHP 7.2 is highly recommended. Change Log You can refer to Changelog for phpFox 4.7.0 here. New to phpFox? 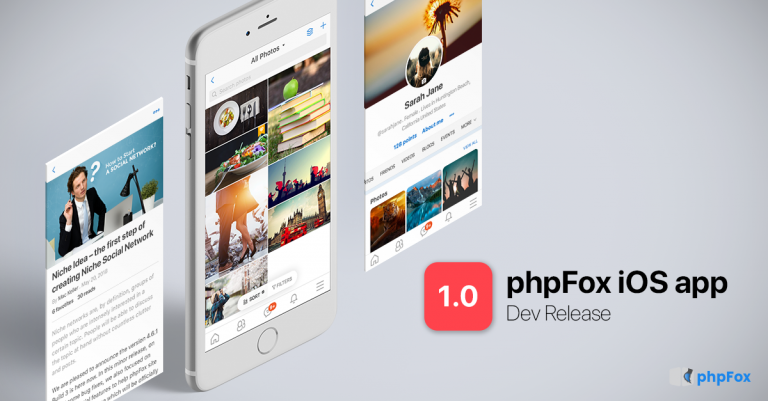 If you are new and looking for a solution to build up your own Social Network, then phpFox is the right platform for you. phpFox is the ultimate solution for your social network. Thriving to be the best platform for Social Network, phpFox has everything you can expect from a social network: Full-featured, fast, responsive, stable, easy to customize, easy to scale up, Mobile-ready, several extensions from 3rd-party developers...You can build up your own Social Network within minutes with our best Support service. Ask us how and get your own license at phpfox.com Purchase New License You can purchase phpFox right now to enjoy these above perks just by clicking on the button below. We also have an exclusive 14-day Free Trial for you to try the platform before making any decision, and you can visit our Demo site anytime. Make phpFox Even Better After months of hard work and dedication, we hope phpFox 4.7.0 will be your best experience with the platform.As we committed for your total satisfaction, we welcome any feedback to make phpFox better and better every day, so feel free to let us know your thoughts on this release by emailing us at hello@phpfox.com.Also if you found any issues with this version, please let us know by submitting tickets or reporting immediately to our GitHub Tracker. We also encourage you to join and stay connected with the Community Forum. 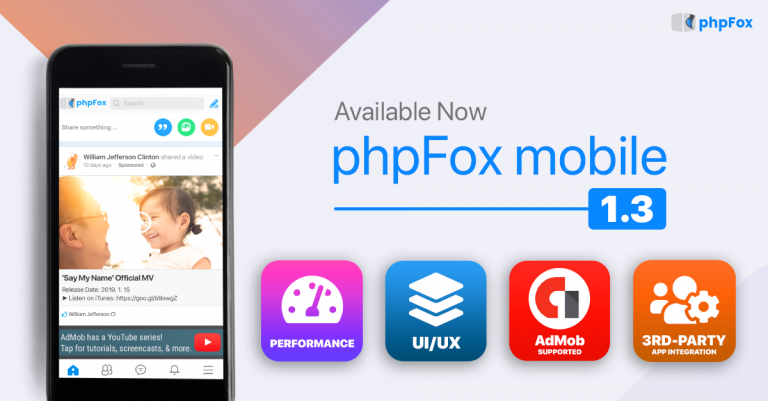 As a turning point and ultimate proof to re-affirm mobile-ready feature of phpFox, today we are pleased to announce the launch of Developer Release for phpFox Mobile iOS app, a stepping stone to release our powerful Mobile app package.Note that the Developer Release will be limited to all 3rd-party experts for testing and experimental purposes only.A little bit about phpFox iOS app, our target is to deliver you a completed native app solution. Your phpFox app will be not only fast and responsive but also robust and interactive to any task on iOS. Let's talk about user experience first. We expect to bring a progressive mobile experience to users on your social network. Conveniently now right on the app, you can register, login, make friends, post status, view posts, and comment... Or in short, just imagine it's a portable solution for your network. In term of functionalities and features, definitely, all Core components such as Page/Group, Forum, Event, Photo/Video, Marketplace, and so many more... are also available in the app with well-designed and logic interfaces. Users can manage and control their profiles and many other personal settings right on the app. Indeed, the app is an almost full replication of your social network on the desktop version. You can bring Apple devices with the app installed and access your social network anywhere. Let's take a quick look now! 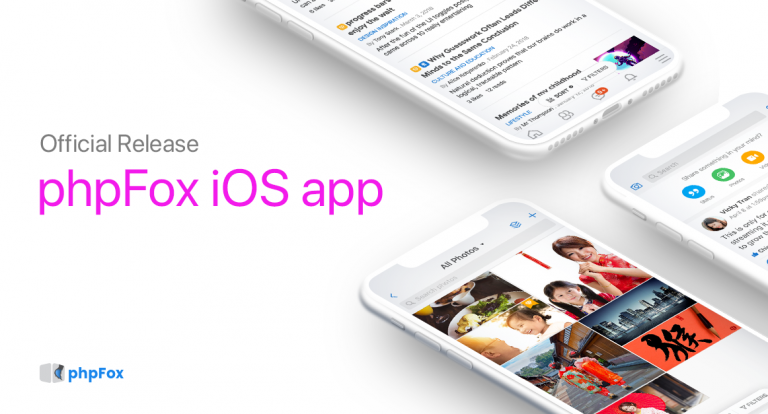 [gallery size="large" link="file" columns="2" ids="6640,6683,6642,6638,6639,6643"]We hope you can found a fresh experience of your social network with our iOS app by testing this Developer Release.Let's try the app and give us your thoughts by email us at hello@phpfox.com or via Ticket System. 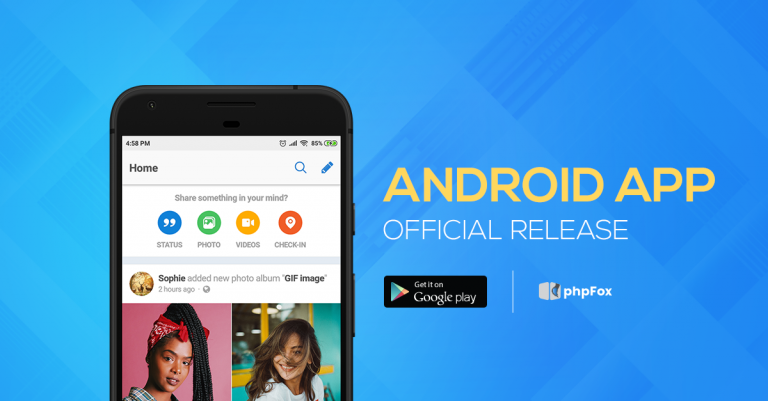 PS: the Android app is expected to be available in November. Please stay tuned to receive our latest updates.